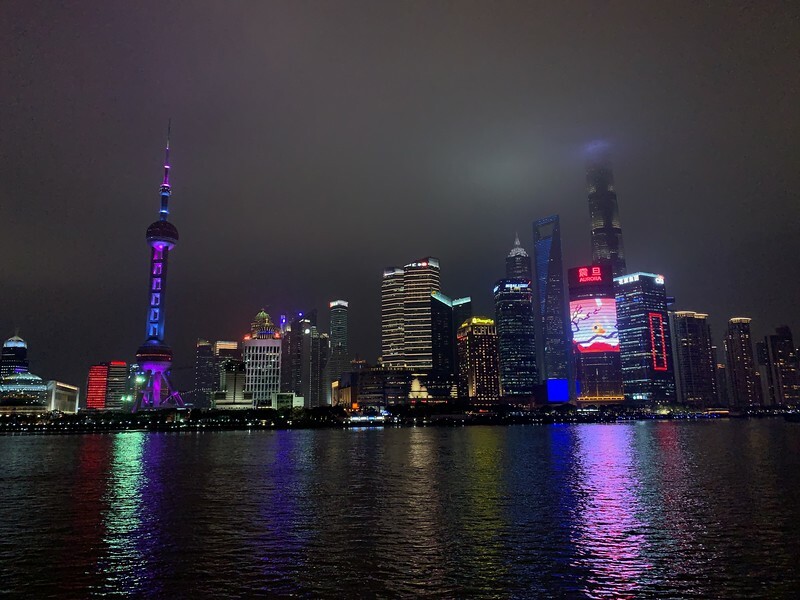 The Bund at Shanghai (or Waitan 外滩) runs along the western bank of the Huangpu River in the eastern part of Huangpu District. The area along the river faces the modern skyscrapers of Lujiazui in the Pudong District. 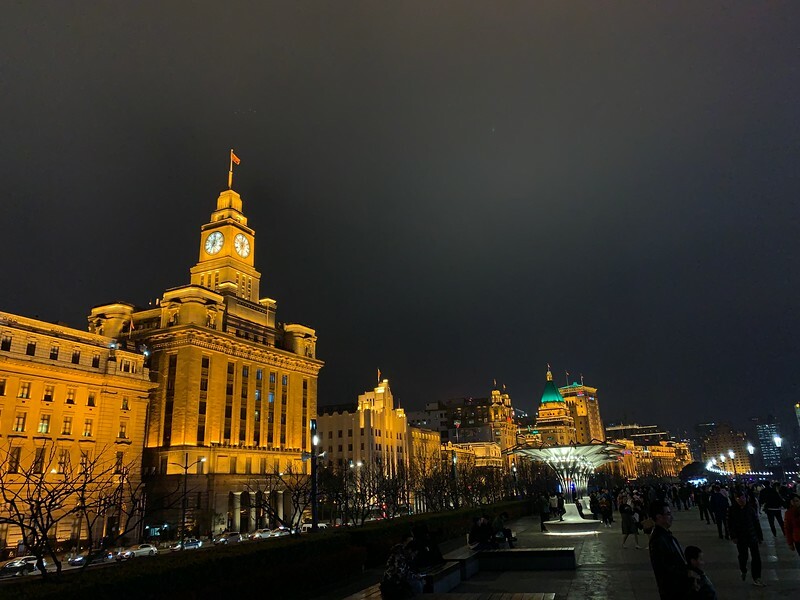 I had shared a walk through the Bund in day time in this blog post. 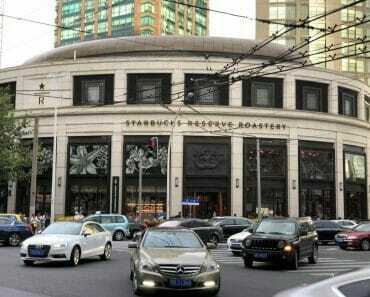 Recently, I was there and I stayed quite near to the Bund (again), this time at the Westin Bund Center. 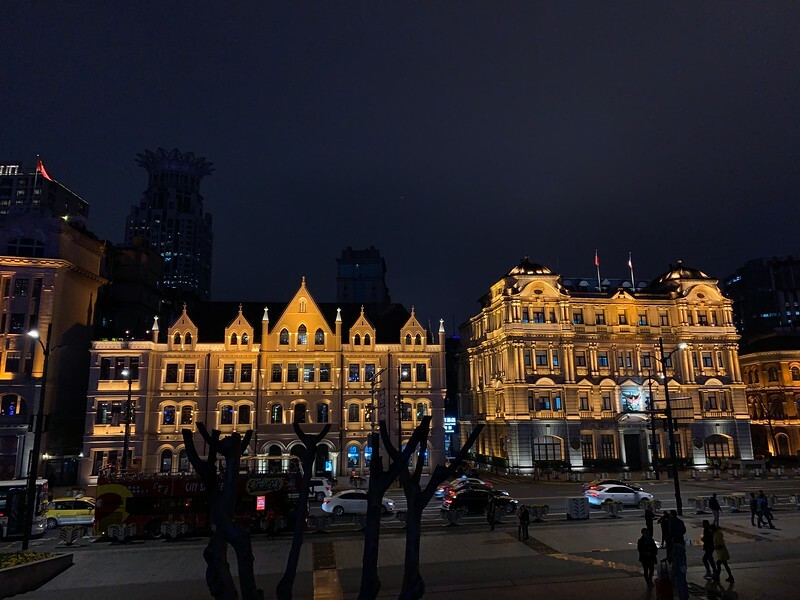 So one night, I walked over to the Bund and played tourist again. 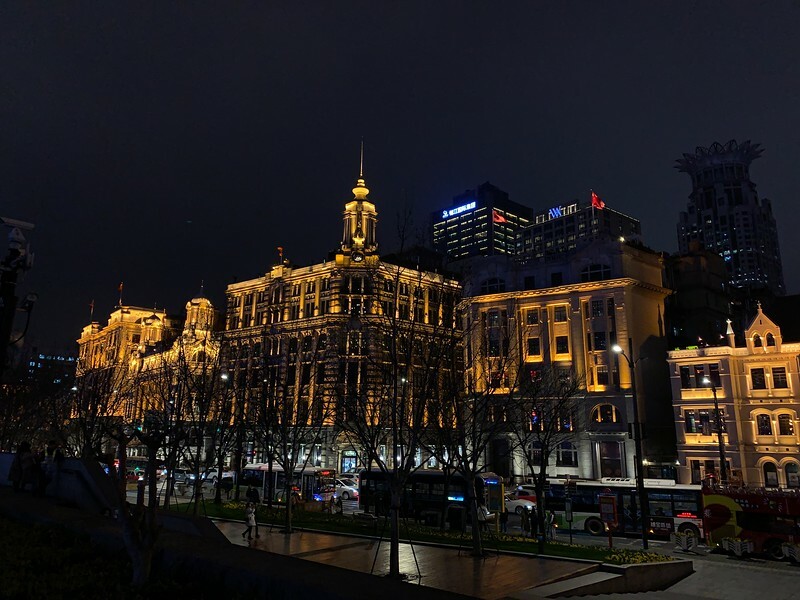 Took some night photos with my iPhone during my short walk down the Bund at night. 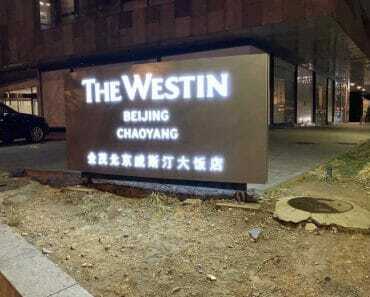 It was really busy and crowded with many tourists. 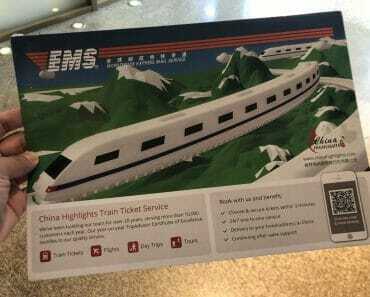 Hope this attracts you to visit Shanghai soon too. 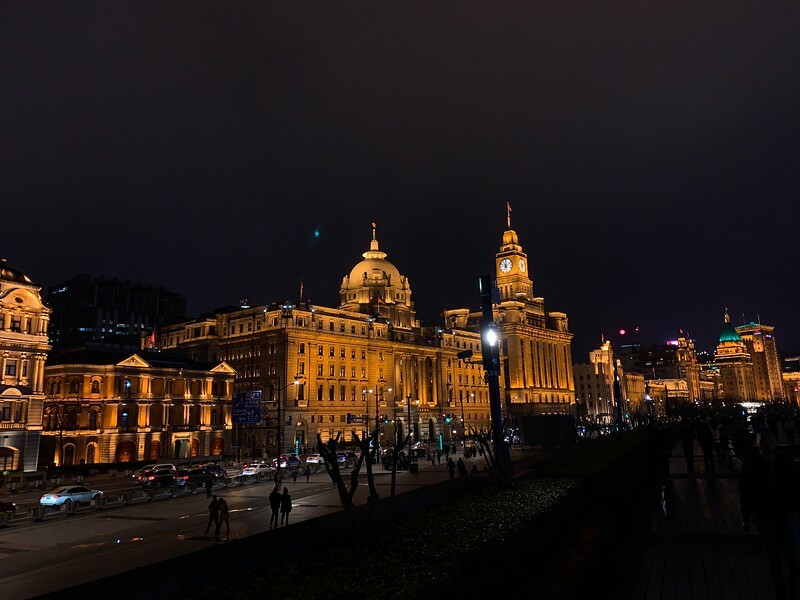 They all looked the same (even at different parts of the Bund.. ha ha). But I like this following photo the most…. And took a panorama view using my iPhone. Hope it turns out well ? 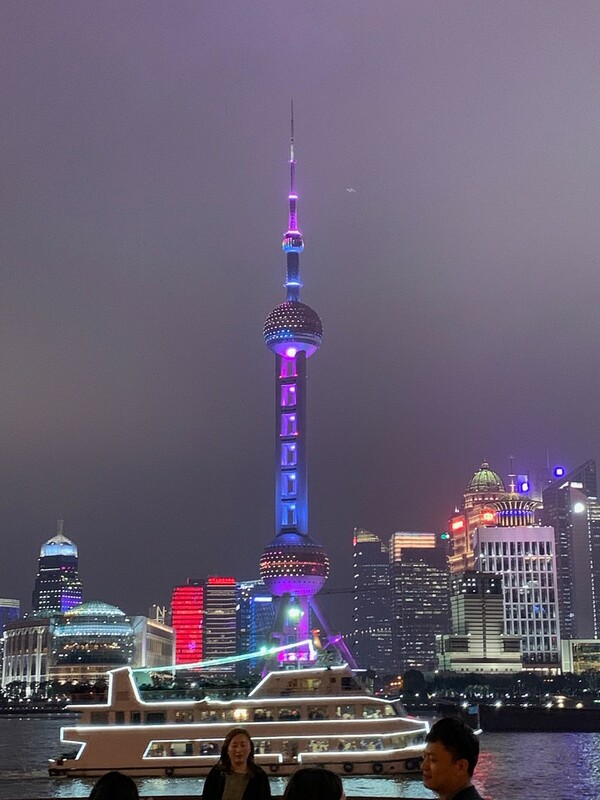 A close up view of the Oriental Pearl Tower from the Bund. Really amazing building. And trying my luck at yet another Panorama photo. 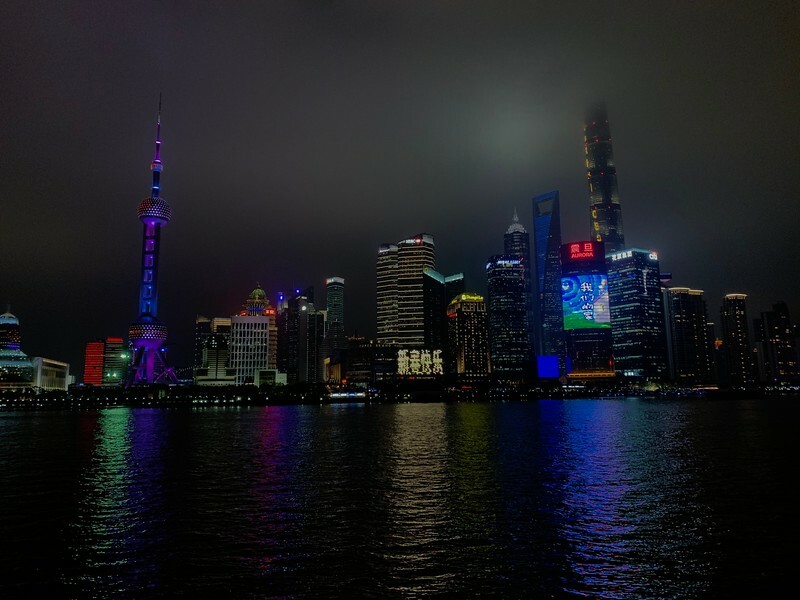 Shanghai is an amazing place and you will love this city.